Beto Team Makes Staffing Inquiries In New Hampshire - Joe.My.God. As Beto O’Rourke continues to hold off on an announcement about his political plans, people working closely with him have begun making inquiries in New Hampshire about matters that would be central to a mounting a presidential campaign in the leadoff primary state. Key Democratic sources — who are not involved in any effort to draft O’Rourke — told WMUR that people close to O’Rourke have reached out to politically knowledgeable Granite Staters seeking advice on specifics concerning what a New Hampshire campaign would entail. 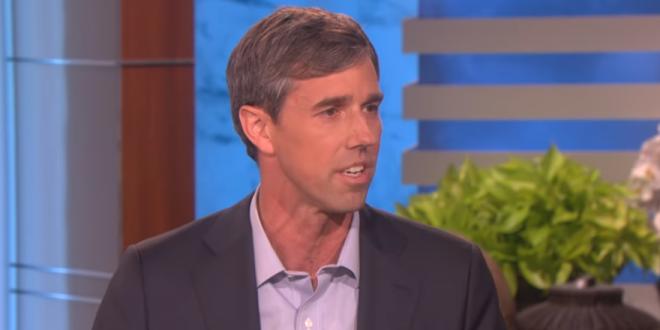 The sources said the inquiries have touched on the names of strategists and political operatives who may be available for advisory and staff posts should O’Rourke move forward.